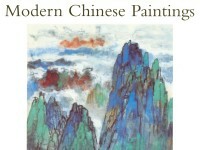 The subject and composition of this painting are typical of Pu Xinyu's work but the brushwork is quite simple and loose by his standards. It may be compared with cat. No. 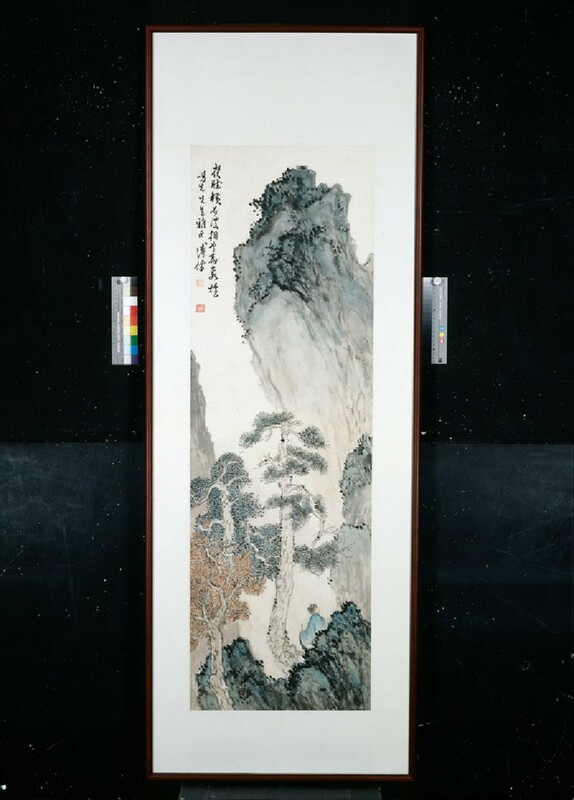 117 [EA1995.280], another painting of a scholar in a landscape, on which Pu Xinyu collaborated with Zhang Daqian.